I think it was January 1998. 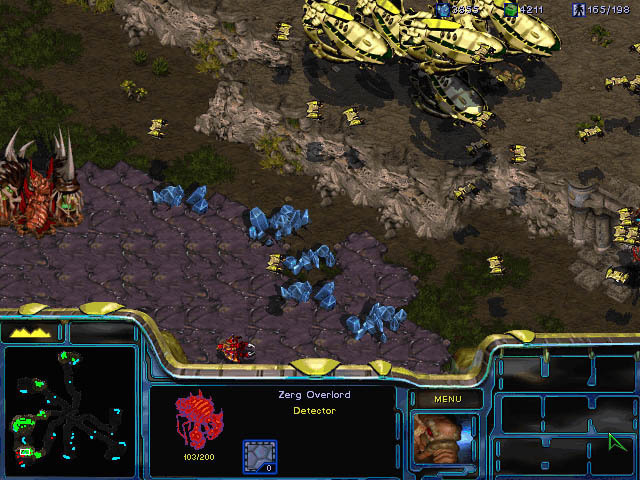 I went to the store, I saw a copy of Starcraft, and I bought it right away. I may have even read about it something on the web. Something along the lines of: 'The game was finally released after a ridiculously long wait'. I had no idea what they were talking about. I didn't wait for it, and I've never played any Blizzard games (like Warcraft) before it. The honest truth is that to the present day I (almost) haven't played any other Blizzard games besides Starcraft I. But I never even thought of buying Starcraft II. It's too expensive, and maybe I'm getting to old for it. In the past few weeks me and my almost 7 YO son are busy playing Kingdom Rush.